While the US troops on the borders of Russia and Iran are generally considered intimidation/provocation tactics aimed at Moscow and Tehran, the broader reality is that America intends to use its troops as speed-bumps in China’s New Silk Road. NATO’s recent land and sea exercises in eastern and southern Europe as well as the Black Sea frontiers of Eurasia are at face value, provocations designed to anger and intimidate Russia. Likewise, America’s presence in Iraq and Syria are at face value, provocations designed to angry and intimidate Iran. But they are also something else: they are provocations designed to anger and intimidate China. 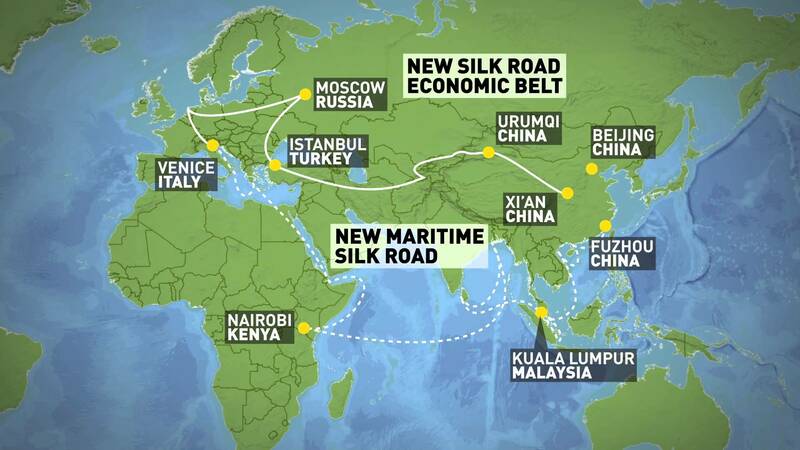 The following map shows the routes of China’s New Silk Road. Each number corresponds to an area where US troops or their allies are either active in a conflict zone or have recently engaged in military exercises. 1. The border between Iraq and Iran. Kurdish areas in northern Iraq are set to vote in an independence referendum in September of 2017. While it is not clear if the US will officially support the results of the vote which due to a declared boycott of the referendum by the area’s non-Kudish residents will almost certainly be won by nationalists, the US has developed very close ties to Iraqi Kurds over the last decades. The US has likewise supported Iraqi Kurds in their fight against ISIS in northern Iraq. Iran is staunchly opposed to Kurdish separatism in neighbouring Iraq and has taken Turkey’s side in opposing Kurdish separatism throughout the region. Syria of course also opposes local Kurdish separatists. Many in Iran are growing increasingly suspicious that the US and Israel plan to use their Kurdish allies as a means of waging a proxy war against Iran and its allies. America seems willing to throw out its historically good relationship with Turkey in order to do just that. The next US hotspot along China’s New Silk Road is in north-eastern Syria. This is also an area in which Syrian Kurds are growing increasingly vocal about independence. Should America support Kurdish nationalists in northern Iraq and north eastern Syria, this could create two decidedly pro-American entities along the New Silk Road. Should Syrian and/or Iraqi Kurdish nationalists decide to link up with the Kurdish nationalist PKK in Turkey, the New Silk Road’s journey into Turkey could also be threatened. Just as Syria and China forge new economic ties, America continues to increase its presence in Syria. The New Silk Road’s maritime route into Europe is through Greece where it eventually hugs the western Balkans on its route northwards. This will see the New Silk Road passing by Albania and Montenegro via the Ionian and Adriatic Seas. 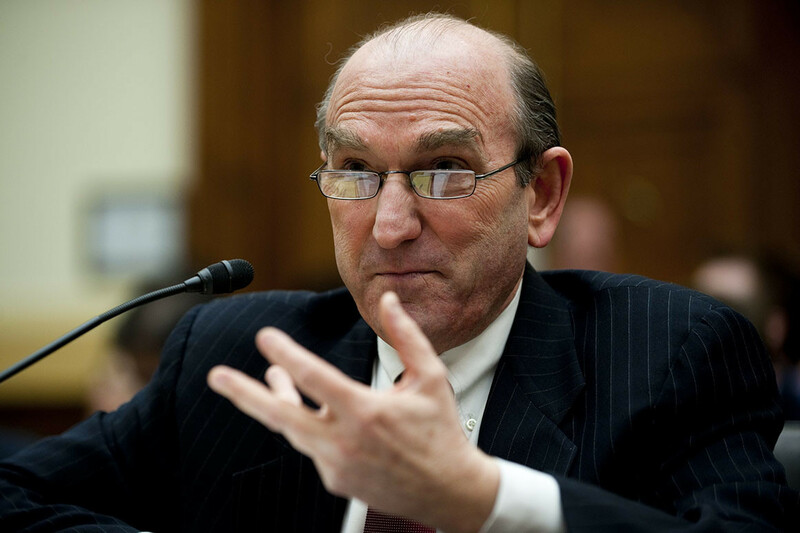 The western Balkans has become a big hotspot of US mischief for several reasons. America has been fomenting Albanian extremism in Macedonia (aka Former Yugoslav Republic of Macedonia) in an attempt to weaken the position of the sovereignty minded President Gjorge Ivanov. The threats of Albanian nationalists to Skopje threaten the entire statehood of the small Balkan country. Furthermore, America has been deeply supportive of the Greater Albania project which would see Albanians annex not only parts of Macedonia but also parts of Serbia, Montenegro and Greece. Montenegro’s recent, deeply controversial ascension to NATO could only exacerbate the problem as a fraternal nation to Serbia is now NATO’s newest and smallest member. All of the sudden, The New Silk Road’s path into southern Europe becomes perilous and highly unstable. Thousands of NATO troops are currently participating in military exercises in Romania. This comes after the US sold a $3.9 billion Patriot Missile system to the poor European country. All of the sudden Romania’s seemingly easy route into Europe along the New Silk Road just became dotted with US military hardware and the presence of many NATO troops who will soon be back for more. The US has recently conducted its biggest ever Black Sea naval exercises with fellow NATO members along with Ukrainian ships. This further augments America’s presence along the coasts of Romanian, Russia, Ukraine while also being quite close to Turkey’s shores on the southern sands of the Black Sea. At present, the post-coup regime which rules Ukraine is ardently pro-America. China and Russia’s close alliance could spur the pro-western regime in Kiev into making life deeply difficult for the New Silk Road, even though such moves would be to their own economic detriment. 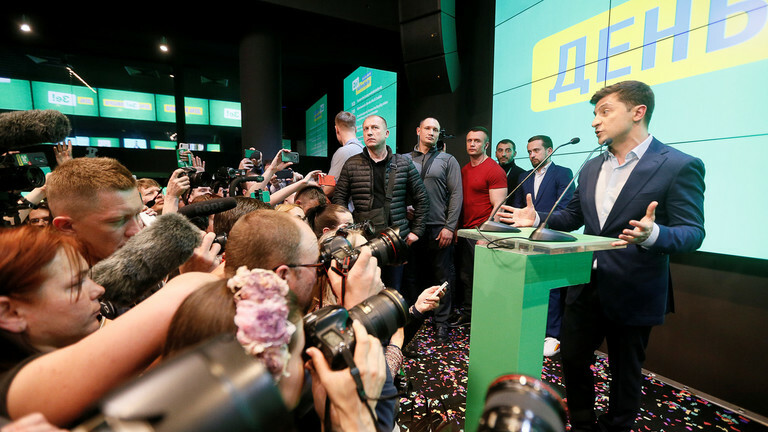 The Ukrainian regime is well known for making politicised moves which have hurt its own economic interests, severing economic ties with both Russia and the Donbass Republics being two such examples. In the coming years, many will ask if the fact that the Ukrainian coup of February 2014 and the formal announcement of One Belt–One Road in the Autumn of 2013 were coincidental events in respect of their proximity in time, not least because Ukraine’s President Viktor Yanukovych visited China in December of 2013 where he met with Chinese President Xi Jinping. During the meetings which were uniquely successful for Ukraine, China agreed to invest $8 billion into the Ukrainian economy. A few months later a western orchestrated coup removed Yanukovych from power. NATO troops continue to pour into Poland where they have been largely welcomed by the Polish government. Can masses of NATO troops coexist with Chinese commerce along the New Silk Road? It certainly does not bode well. Ships on the maritime New Silk Road are set to pass through the Bab-el-Mandeb Strait which links the Gulf of Aden to the Red Sea. Currently, the Strait is under naval blockade from America’s ally Saudi Arabia. The results which have meant a humanitarian disaster for Yemen which is the subject of the Saudi blockade, could also threaten China’s shipping routes to the Red Sea. The Suez Canal borders the Sinai Peninsula. Much of Sinai is currently home to ISIS troops that the Egyptian armed forces have had difficulty in ridding from their territory. The presence of ISIS in the Sinai has led many to worry that Israel could invade and occupy Sinai as Israel did between 1967 and 1982. It is wise to remember that Israel is not on the New Silk Road while Iran, Iraq and Syria are. This reality will not be lost on the leaders in Tel Aviv. This does not make for smooth sailing along the maritime New Silk Road. While America’s presence in eastern and south-eastern Europe as well as western Eurasia is generally seen as a means of agitating Russia and while the American presence in Syria and Iraq is generally seen as a means of agitating Iran, in the broader sense, America has stationed its troops as well as fomented military conflicts along crucial positions of China’s New Silk Road. Although the path of the New Silk Road does allow for flexibility, America’s wider ambitions across global regions of the New Silk Road are clearly aimed at trying to pave as many speed-bumps as possible into China’s road. Although none of the conflicts mentioned border China itself, just as sure as China begins to extend the logistical element of its global trade dominance, so too is the United States carefully situating itself in areas designed to make China’s commercial/trade expansion as difficult as possible. Why does the US see expansion of free trade as a threat? Because they are neocon control freaks who believe if one nation improves its position, it will hurt the US. China builds great infrastructure projects abroad; the US does sanctions, weapon sales and blowing stuff up. Why do you think Putin is so popular around the world (except US)?. Because hew doesn’t invade other nations. If you believe the neocon lies about Russia invading Ukraine and Crimea, you have drunk so much Kool-Aid you need medical help. Meanwhile, US neocons do their best to antagonize any nation that shows some degree of socialism can work. Neocons are not afraid socialism will fail, they are scared it will succeed, and Americans will start getting big ideas.